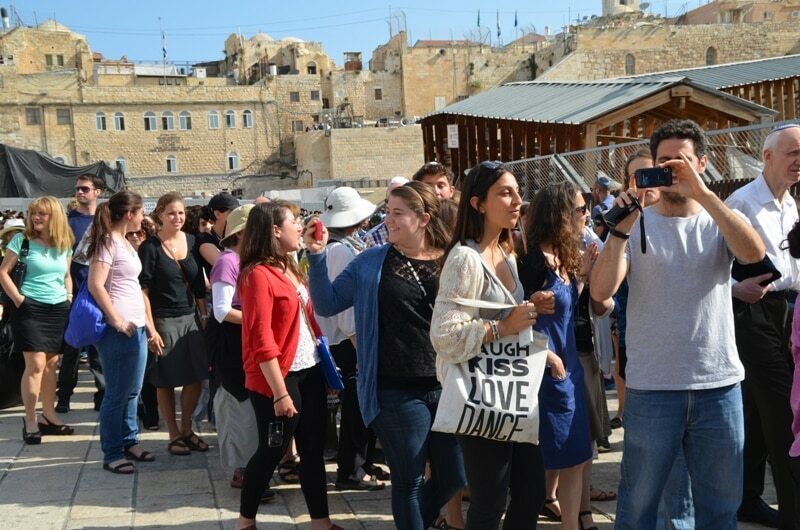 The international media flooded into the Old City near the Kotel to see the Women of Wall. 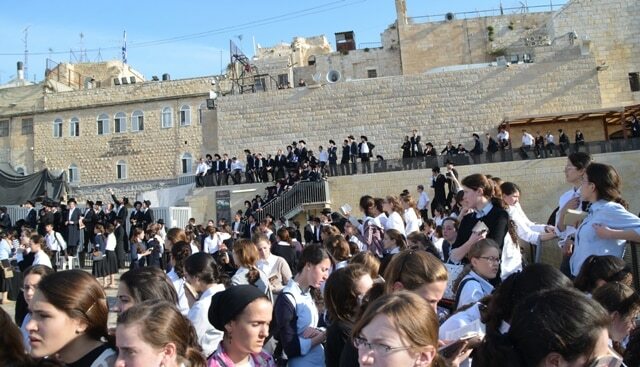 the crowd was overwhelming and the blog comments are full of seldom-seen passion. 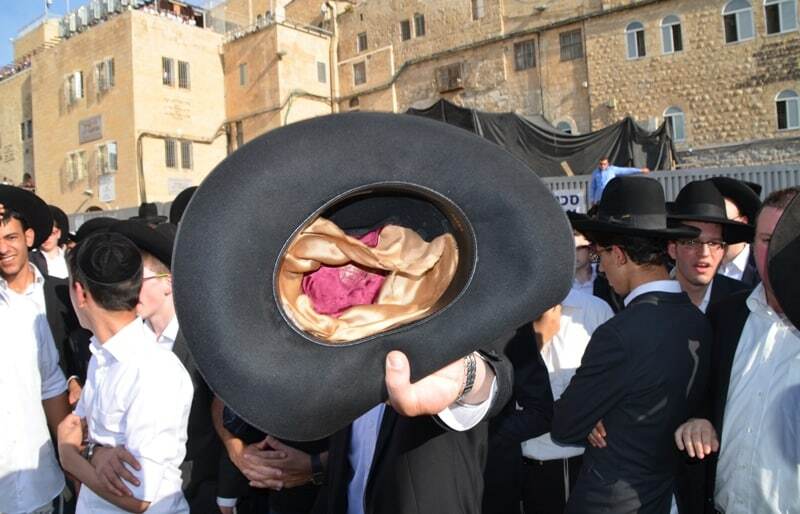 Wow, What a Rosh Chodesh! did you see see one photo like this one? 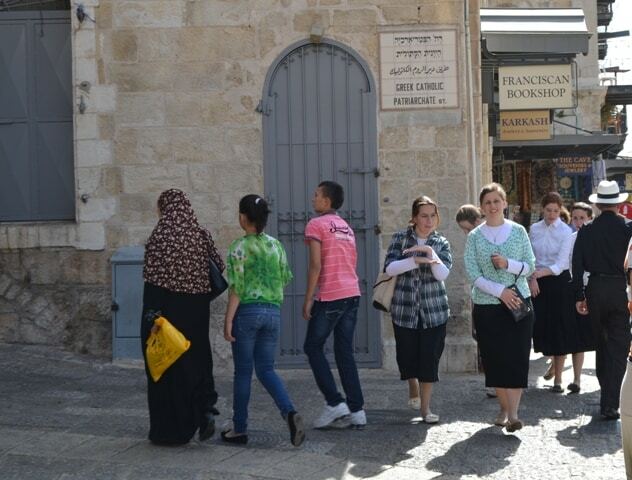 On that wild Friday morning, an Arab woman and her children were walking in the Old City. 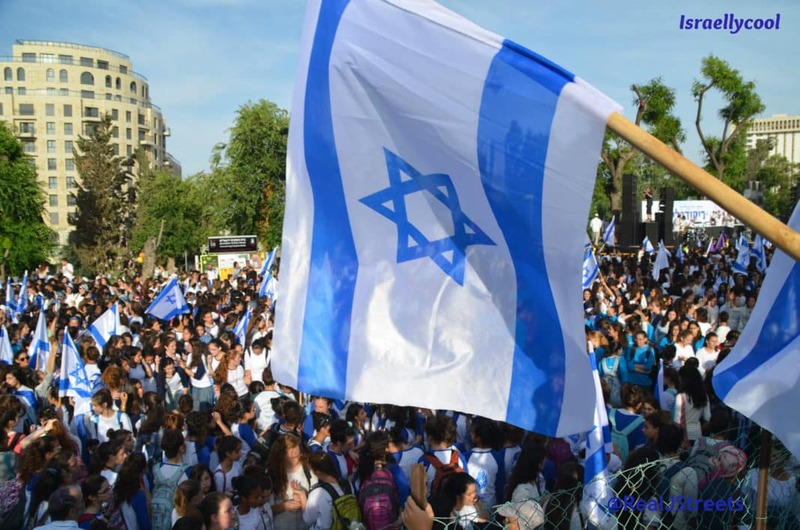 but another incident of Israeli Apartheid going unreported, as they turned to enter the Christian Quarter.